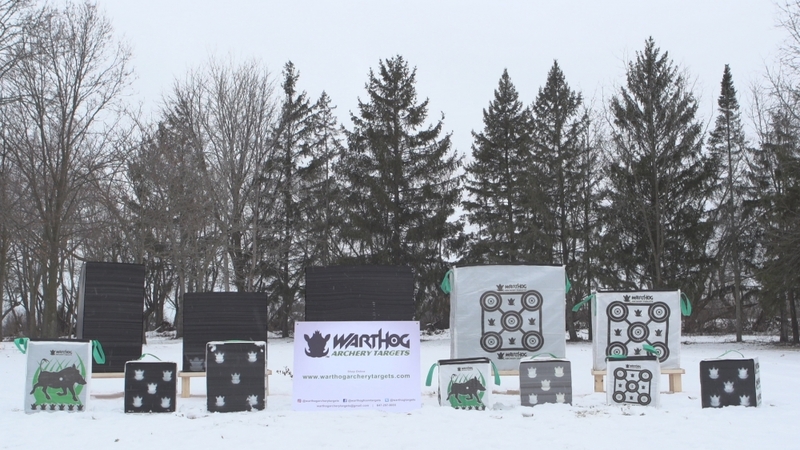 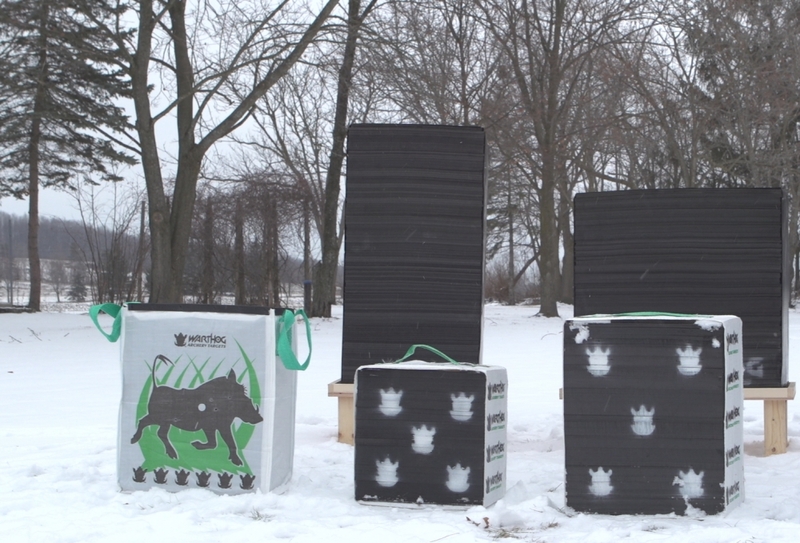 Warthog Archery Targets’ mission is to be recognized as a reputable and dependable producer and supplier of high quality archery target bags and products. 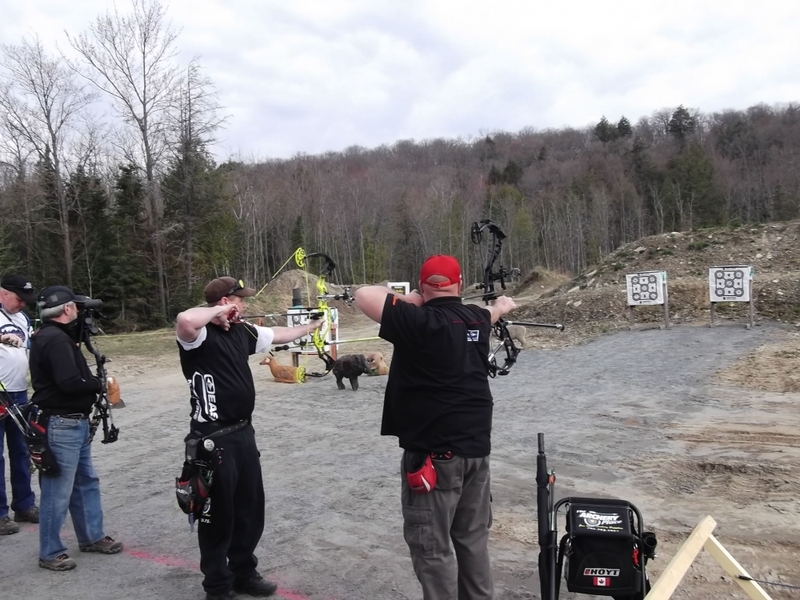 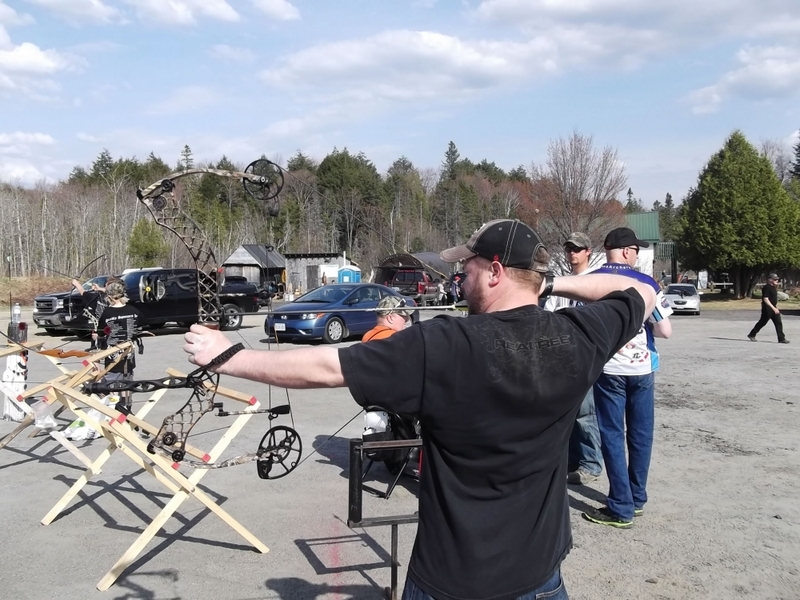 We offer a wide selection of archery targets for our clients to choose from. 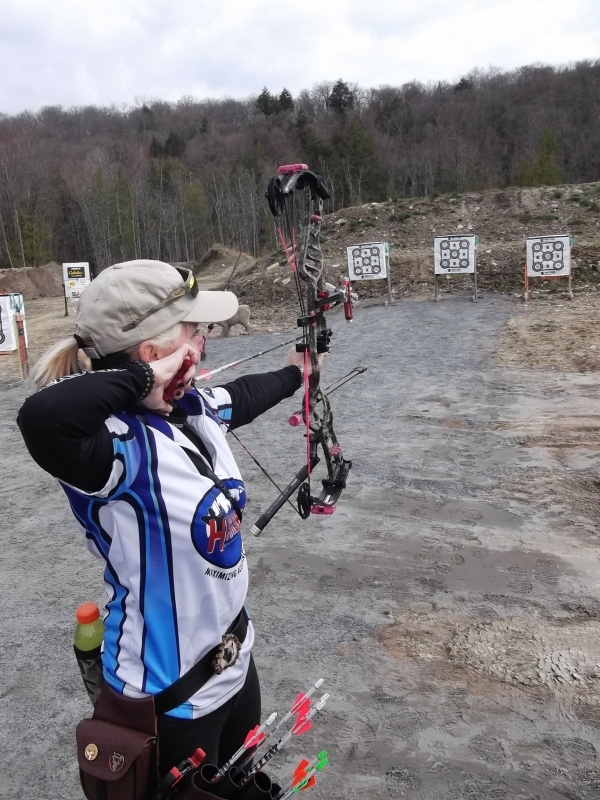 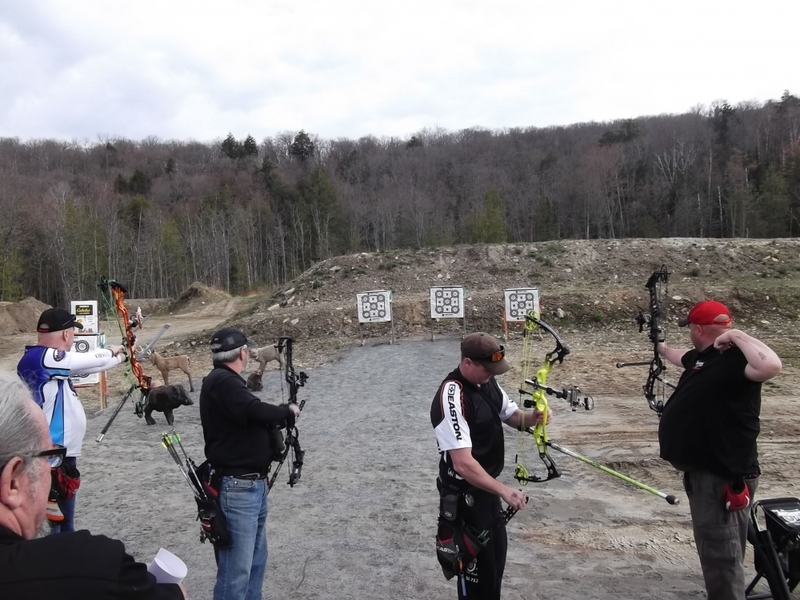 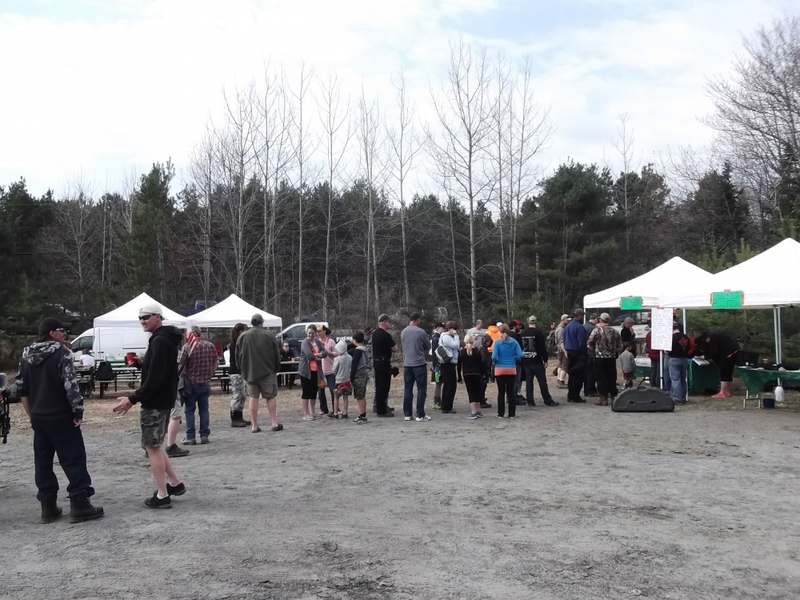 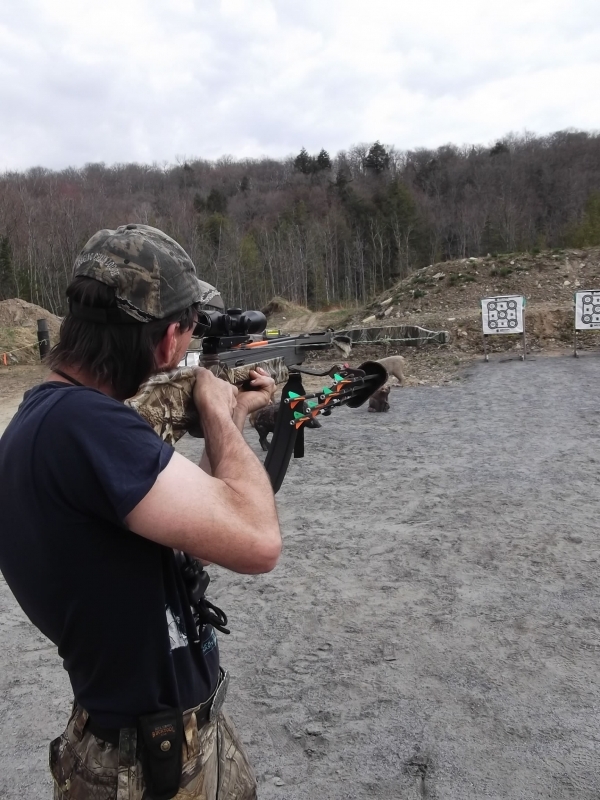 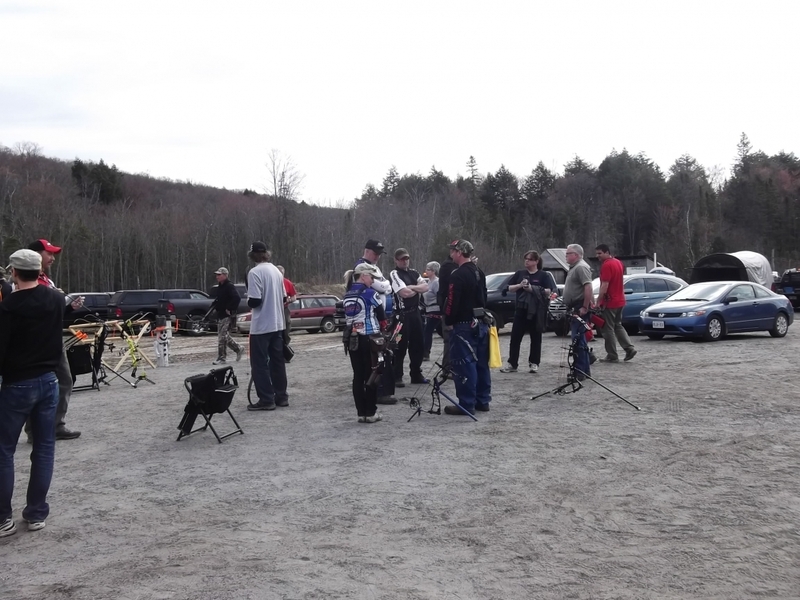 Whether you are looking for recreational or high performance targets, we aim to provide you with products that make the experience of practice and/or competitive shooting the most enjoyable it can be. 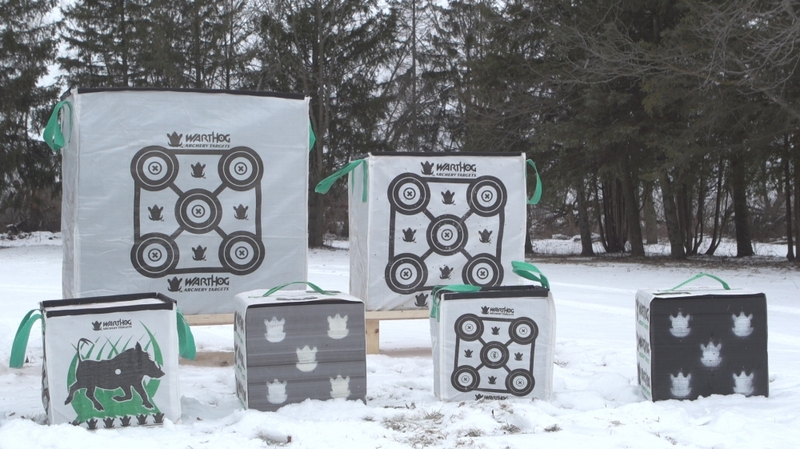 Please take a look at some of our archery targets and products in the gallery below.